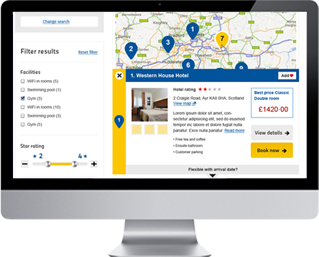 An all-in-one low-cost website solution for hotels, serviced apartments and property providers that incorporates easy to use modules that can either be used separately or as one integrated solution…..
A constantly evolving booking engine that sells your property – better! Tailor-made apartment booking solution that includes length of stay restrictions and pricing – automatically! Our advanced booking engine allows you to take automated online secure bookings and reservations that can be fully customised to match your unique requirements. Enabling the adding and changing of images, wording and sales offer including upgrading the look and feel of your site whenever you wish, by your own staff. For Portals, this includes the capability to create sub-sites of your own site for your clients to use with their own logos. Integration retrieves reservations from your online booking engine confirms with a bespoke invoice, whist adding them directly onto the designated room type on your PMS; allowing you to run your property more efficiently and without the additional administrational headaches. At each step of the booking process you can add service enhancements, special packages and tours. 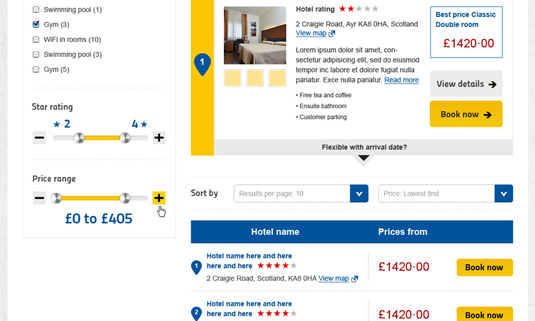 Built responsively in HTML5 our booking engine automatically adjusts to fit the users screen on any desktop or device. Return real time availability by property type, individual rooms or apartments, or by single or multiple property locations. 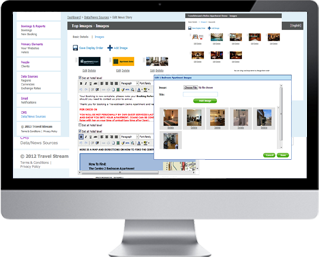 Setup and manage request & real-time bookings using our integrated online Content Management System. 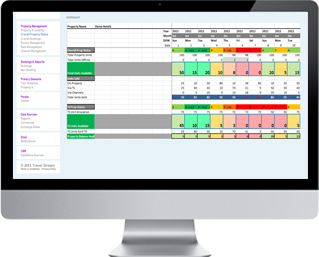 The Travelstream Booking Engine offers multiple customised display options and modules. We even have the capability for customised & tailored email booking confirmations.